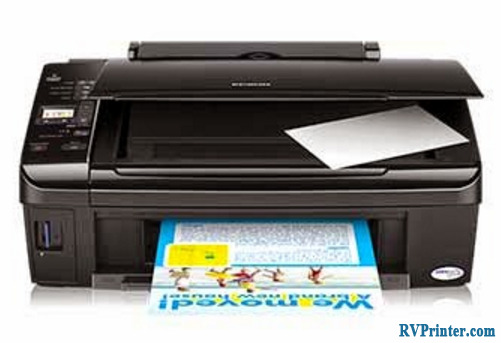 According to the manufacturer, Epson Stylus SX210 Printer marked a huge breakthrough to its series of printer. This printer targets the stylist users segments with a new appearance and a wide range of advanced technology. Read on to learn more. 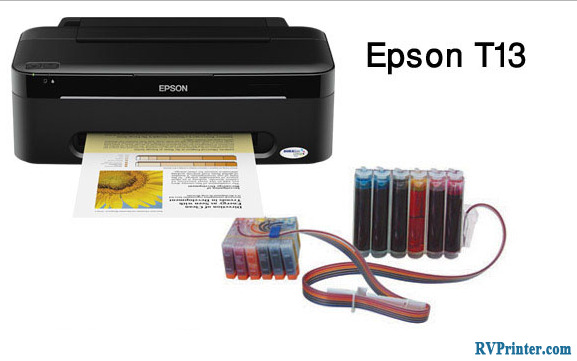 Utilizing DURABrite Ultra Ink, Epson Stylus SX210 Printer ensures to deliver printouts with high quality, durability. For instance, Epson introduced that its printed ink can last over 200 years in a photo album so the ink won’t easy to fade away. There are 90 nozzles for black and 29 nozzles for color, including magenta, cyan and yellow. Because these ink nozzle cannot print less than 4 picoliters so it will be a little ravish. The printing speed is about 32 pages per minutes (ppm) for black and 15 ppm for color on A4 paper size. For photo printing, it take nearly 72 seconds for a 10x15cm photo with the maximum resolution of 5760 dpi x 1440 dpi. With the resolution of 300 dip, The scanning speed of Epson Stylus SX210 Printer is about 2.2 miliseconds per line and 7.2 miliseconds for monochrome and color, respectively. While on 600 dpi, the printer need 77.2 miliseconds per line monochrome and 13.1 miliseconds per line color. The resolution is about 1200 dpi x 2400 dpi in maximum with CIS as the sensor type and A4 flatbed color image scanner. Therefore, this printer is able to deliver smooth and great scans. 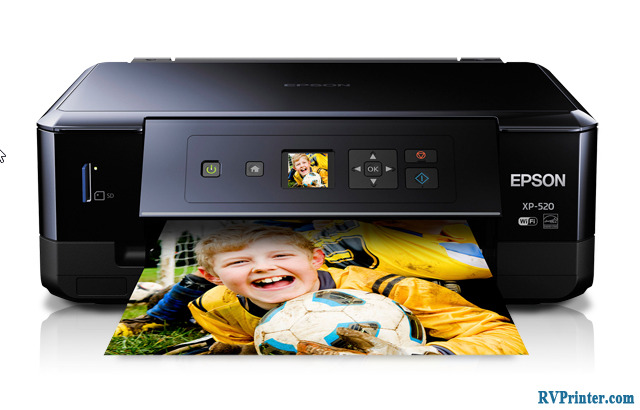 Epson Stylus SX210 Printer has a 3.8 cm color LCD screen and a memory card. Thanks to these, you can operate the printer without using computer. Also, it is integrated with Hi-Speed USB 2.0 so you won’t have any problem while using it. 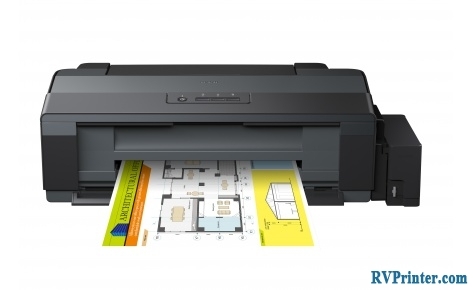 Using ENERGY STAR technology, Epson Stylus SX210 is an energy saving printer. It takes around 11 W for standalone copying under ISO / IEC 24712 letter and 2.5 W for sleep mode. The rated voltage it takes is about AC 220 V to 240 V.
Epson Stylus SX210 Printer could operate on Windows 2000 to Vista, and Mac OS X 10.3.9. Besides, customers will have 1 year warranty with additional 3 year. Since Epson targets on stylist user segment, it take a good care on the printer appearance. Epson Stylus SX210 Printer is pretty light and slight. It only weighs 5.7 kg with the dimension of 450 mm x 342 mm x 182 mm. 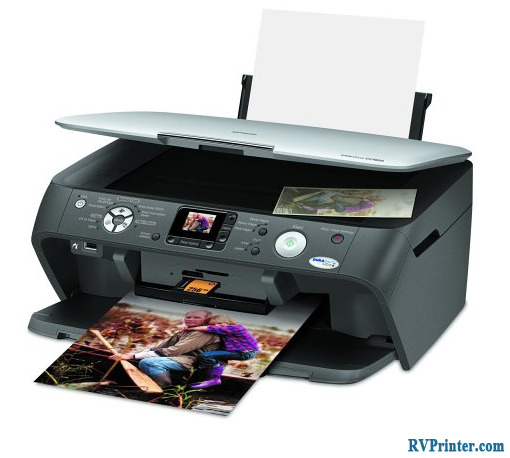 Having an Epson Stylus SX210 Printer on your office is adding fashion and style to your work environment.